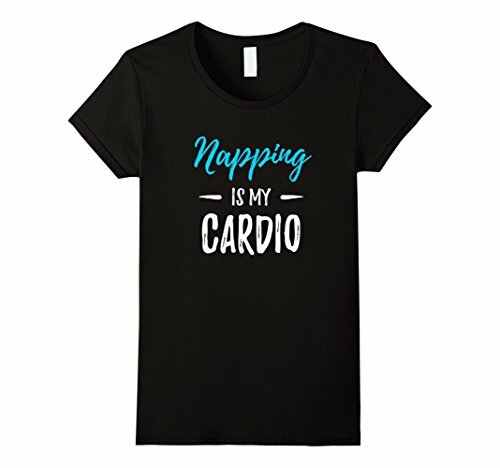 Nap Lovers Need Gifts Designed just for Them! We all know that person. You know, the one whose day comes to a grinding halt just so they can have their daily siesta. So I figure if they’re going to nap anyway, I might as well give them something they’re going to use. 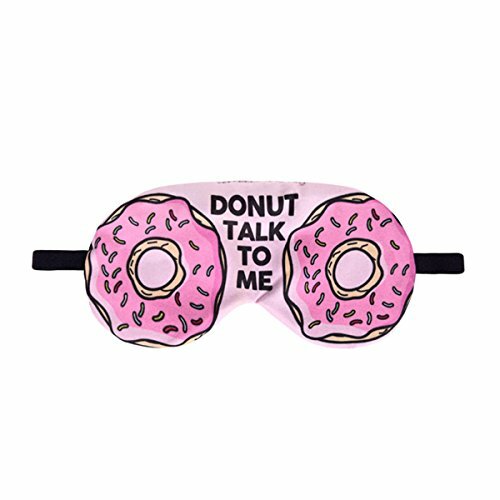 I’m all about giving people sleep themed gifts because they’re the best presents to give a person. Everyone needs to sleep, and deep down everyone wants amazing sleep. Even when it comes to napping. I’m not a napper personally because it’s so hard for me to sleep during the day. 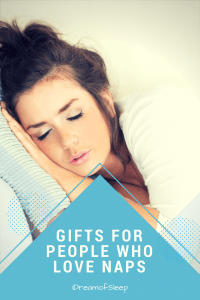 But I’m surrounded by family members who would fit into the professional napper category, and they’ve inspired me to compile this list of gifts for people who love naps. 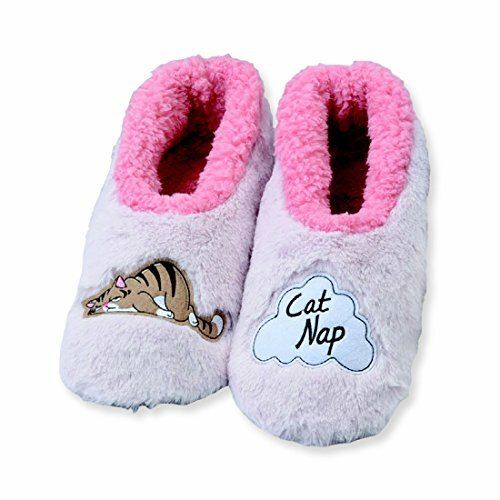 It doesn’t matter if you’ve got a cat napper or a a power napper on your gift list, I’m sure they’d love finding one of these awesome gifts for nappers under the tree. 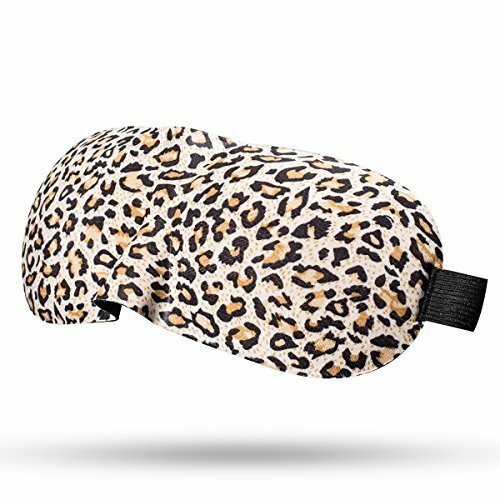 1 Nap Lovers Need Gifts Designed just for Them! My husband is what I’d call a super sleeper. Day or night, he can fall asleep at the drop of a hat. He can drink three cups of coffee at 8pm, and he’s asleep before his head hits the pillow. Only has an hour before he has to go somewhere? Oh, he can fall asleep, get 30 minutes in, and still have time to leave the house on time. 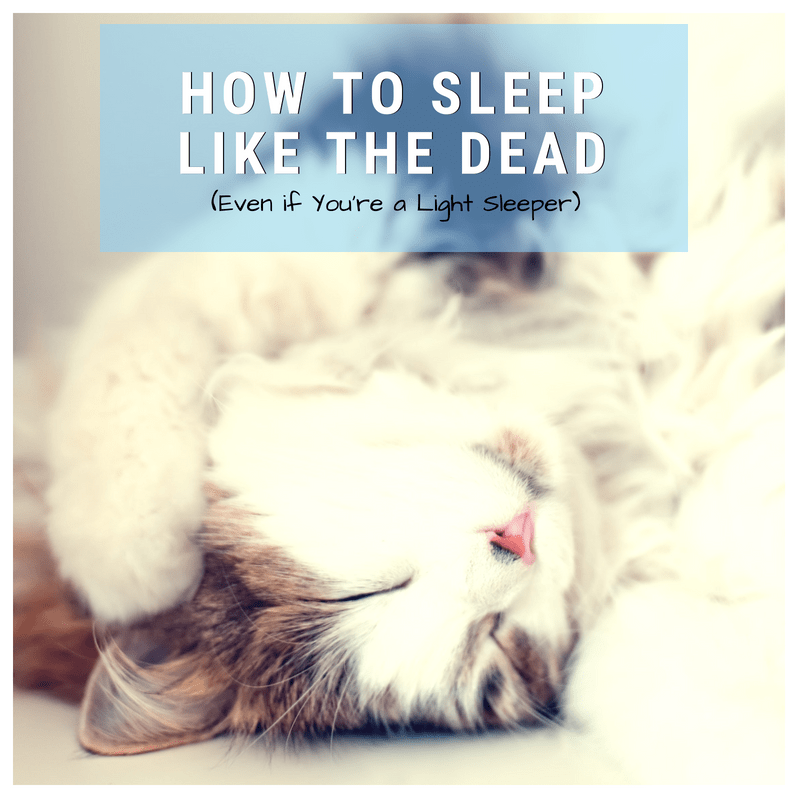 Power nappers like my husband have the uncanny ability to catch 15 minutes here or there. 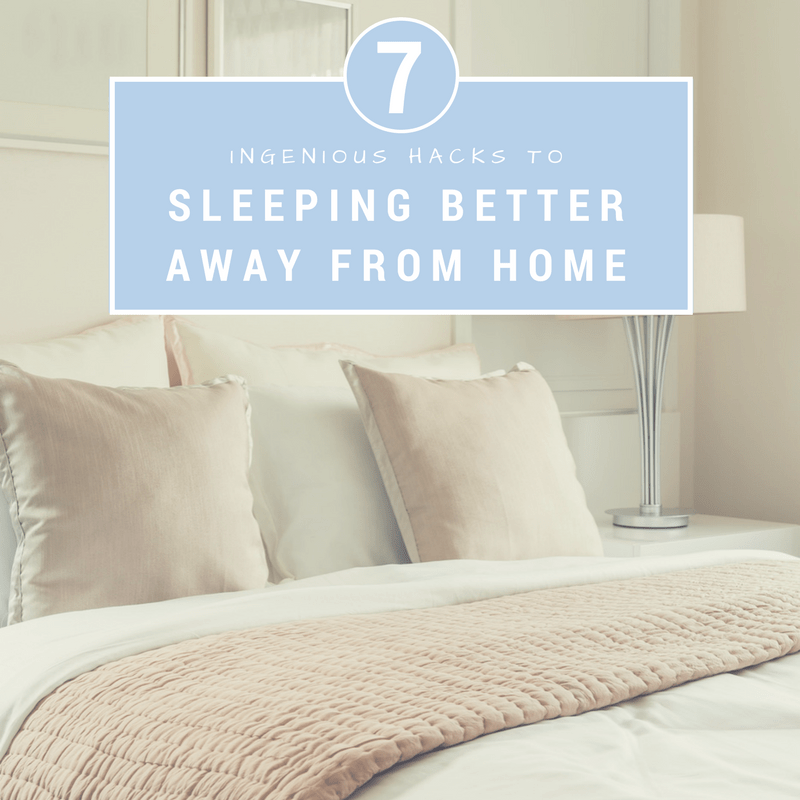 They may be able to fall asleep easily, but they still need to wake up in time to do daily tasks. That’s why this nap alarm clock makes a perfect present. 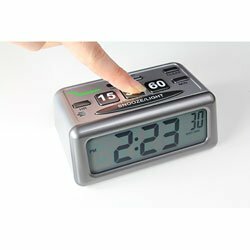 This battery operated clock can be set for a 15, 30, or 60 minute nap. It has a really loud alarm, so even if they’re a deep sleeper it will wake them up. I like this clock because it’s portable, so you can take it with you to whatever room you want to take a nap in. I think my dad was the ultimate napper. He even had his own lingo. When he was going to take a nap, he’d let us all know by telling us he was “going to go get horizontal.” This meant he was going to his bedroom to take a nap, but he took a newspaper with him but not to read. One half of the newspaper went at the foot of the bed to keep his shoes off the blanket, (never figured out why he didn’t just take his shoes off!) and the other half he used to cover his eyes. Okay, so I lied. I said I didn’t nap. Well, I don’t, not often anyways. 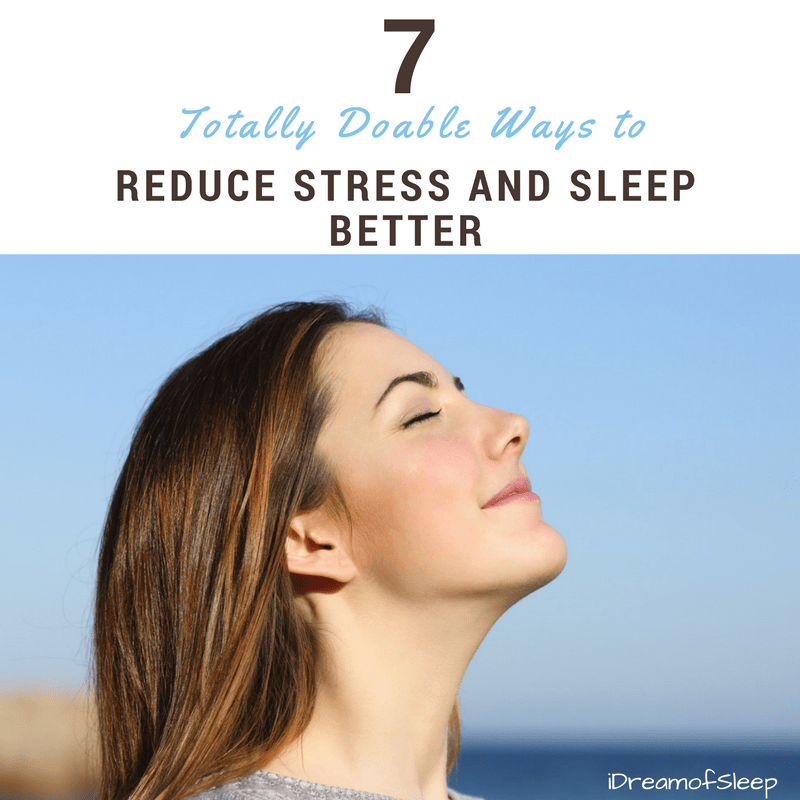 But when I do I have to have some sort of white noise going, otherwise every little sound wakes me up. It’s like I’m hyper sensitive to noise during the day. 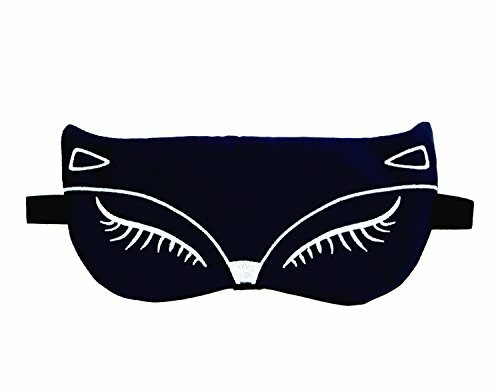 I usually wear these SleepPhones at night to help block my husbands snoring, but they do a great job in masking daytime noises too on the odd times I decide to take a nap. These headband headphones are bluetooth, so I play white noise from an app I have on my phone but music lovers could play their favorite tunes, too. They come wireless or wired. 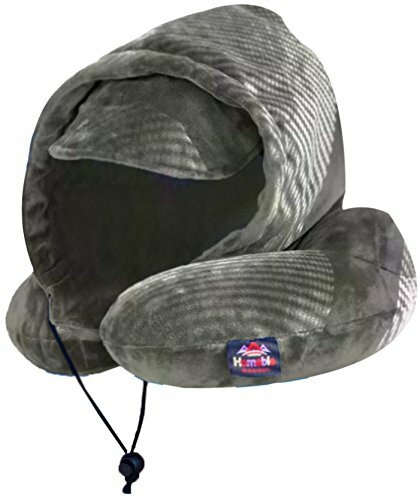 (wired is cheaper) Combine these with a sleep mask and your napper can block out the world completely! I’ve noticed there are two kind of nappers. There are some like my mother and husband who can fall asleep anywhere at any time of day, regardless whether they’re sitting in a chair or lying down on the couch. Then there was my dad. Daddy had to be in one spot, his newspaper lined bed, to take a nap. I guess he felt like that was his sleeping zone and was the best place he could get an awesome nap. 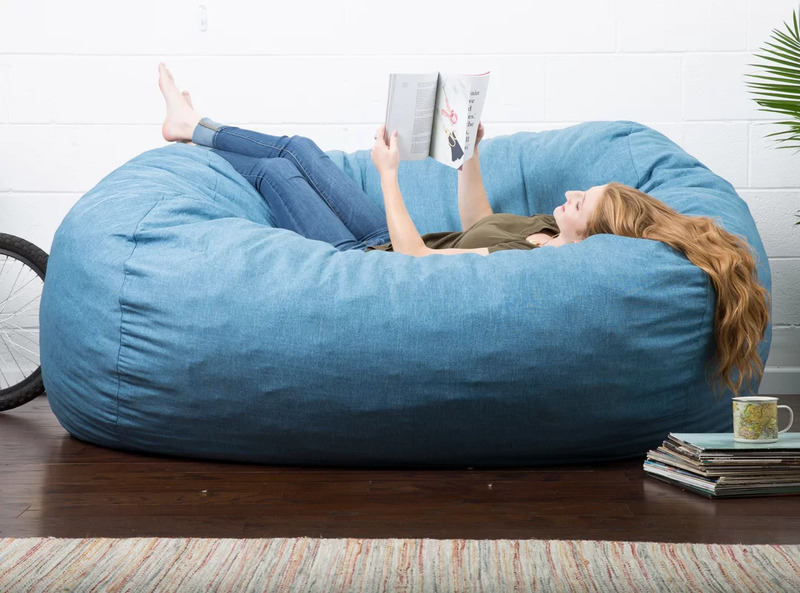 But I think he would have totally loved to have had a napping bean bag sofa like this one. He could have kicked back and had a nap (without the newspapers) in any room in the house and even outside. Doesn’t it just scream take a nap in me? Nothing can improve your napping experience more than a soft fluffy blanket. It may be all in my mind, but I just sleep better when I’m wrapped in a soft plush blanket. But this one has a bonus, it has a hoodie! 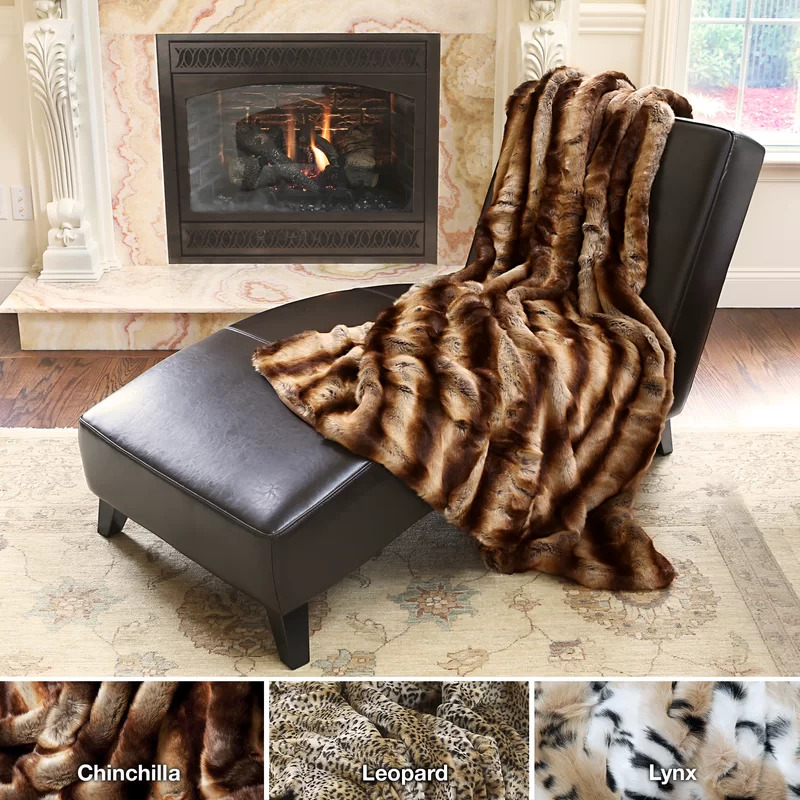 I have a larger version of this throw on my king sized bed. If I could, I’d wrap myself up in it and wear it around the house. Alas, it’s hard to get housework done when you’re wrapped up like a mummy. 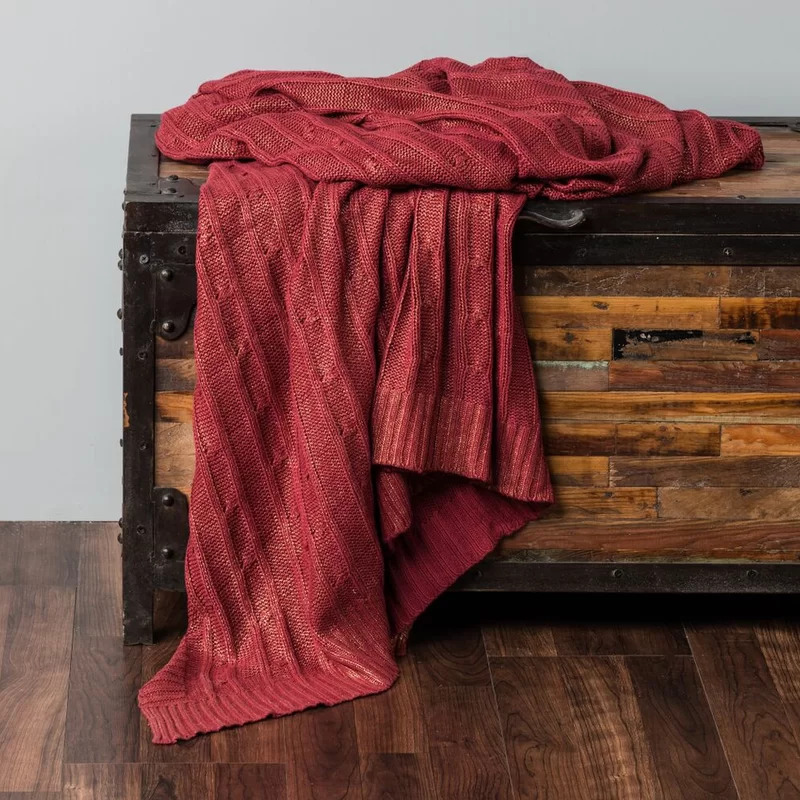 But this throw you can wear because it has a hoodie, drawstrings, and even pockets. 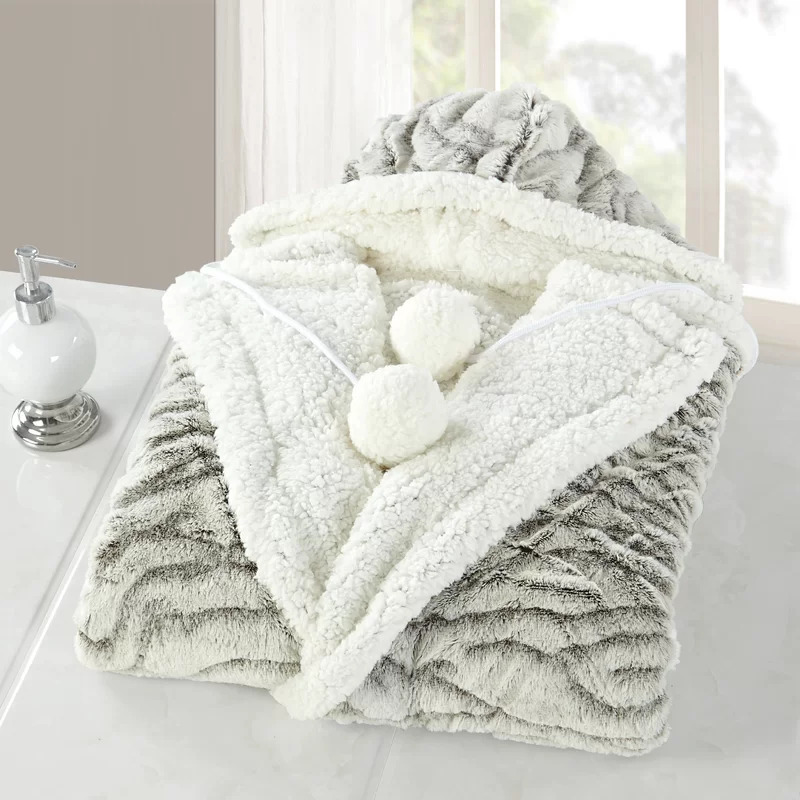 This hoodie is one of the best gifts for people who love naps because the underside is sherpa, and the topside is plush micro mink. 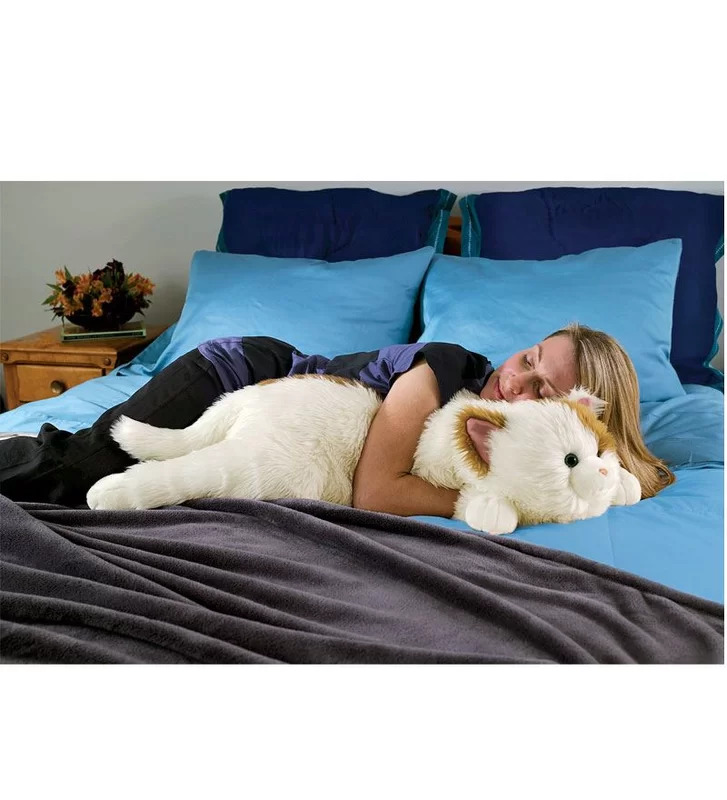 Plus, it’s just the right size because it’s big enough to wrap yourself in to curl up and take a nap. Now, I know that not everyone wants to nap with their head covered up, especially if you’re a hot sleeper. Sometimes you just want something to throw over your legs, ya know? 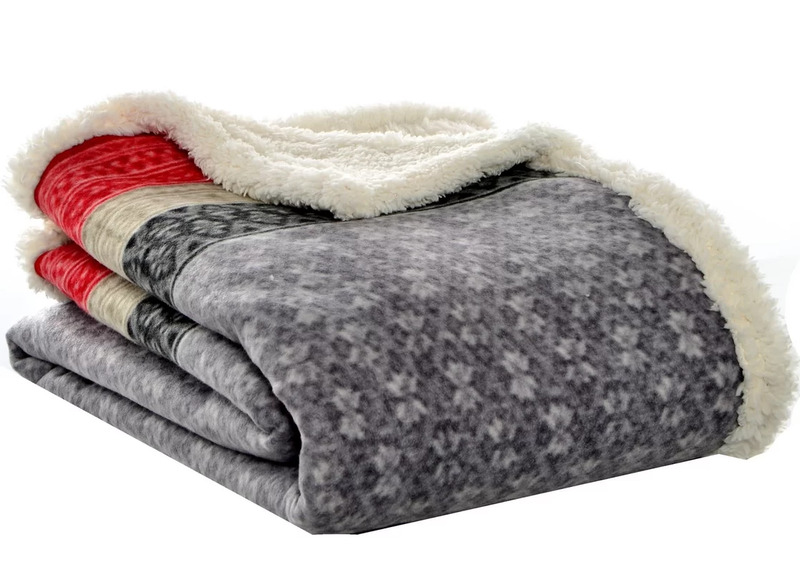 These comfy cozy blankets make a great gift for people who love naps, too. It’s a dilemma every napper faces eventually. You wake up from an amazing nap……aaaaaand you have a crick in your neck. My mom always had this problem. I think it’s because she was a really hard sleeper and just went limp and it put her neck in an awkward position. 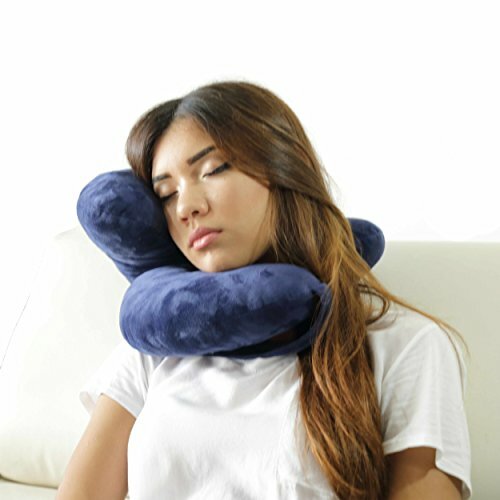 To keep from getting a crick in your neck, I recommend sleeping lying down, like on a couch or bed, and using this pillow that keeps your neck from hanging to one side or the other. My son was a natural born napper when he was a kid. I guess I got lucky because I never had to fight with him to lay down and take a nap. Well, here he is, 20 years later, and he still can nap like nobody’s business. But for him it isn’t as simply as just lying down on the couch or bed to nap. Blanket? Check. Pillows? Check? 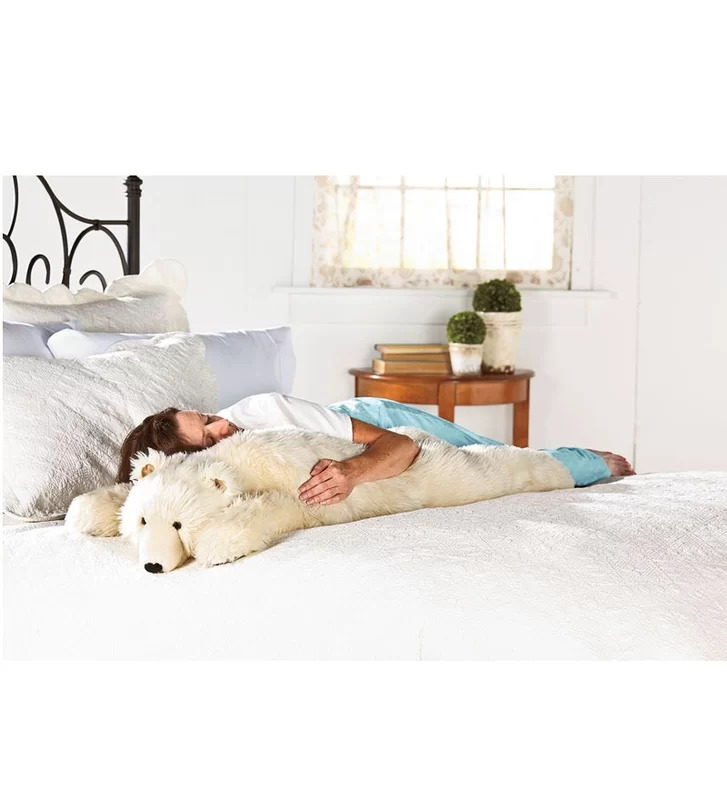 Massive body pillow? Check. He needs paraphernalia to get the napping job done I guess. 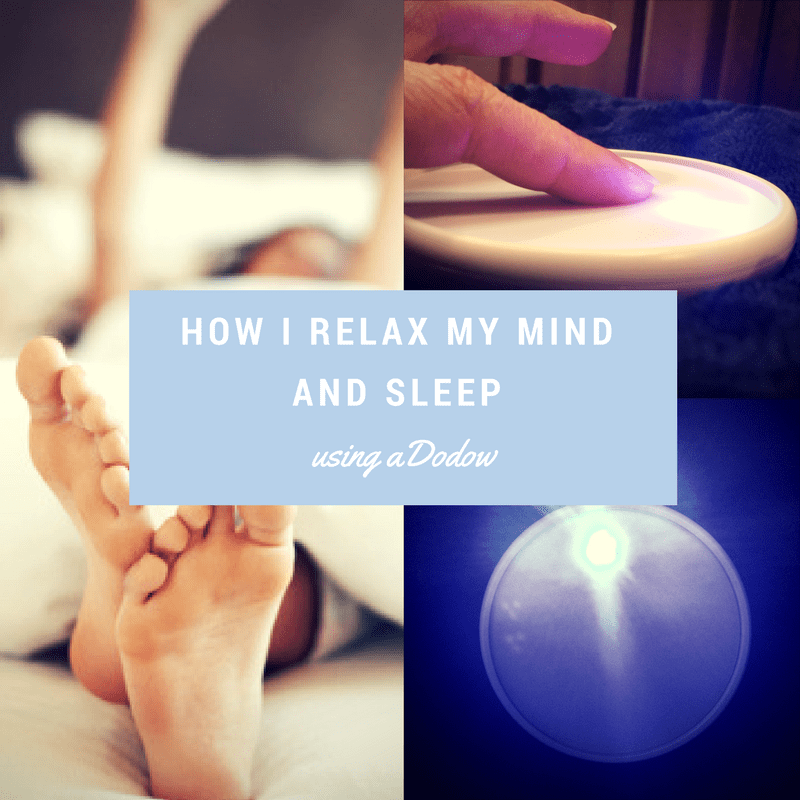 Sleeping in a heated massage chair that conforms to your body? Yes, please! 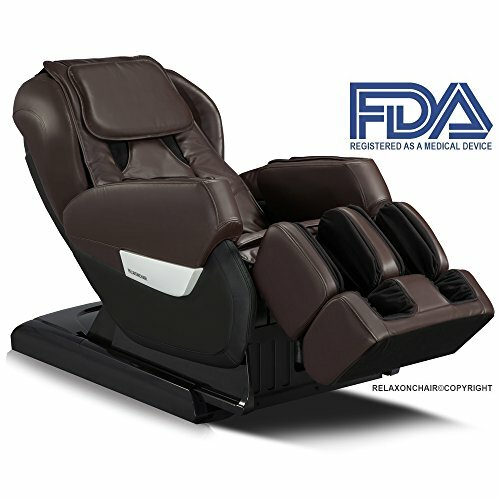 With zero gravity technology, programmable massages, and a remote control, this chair is not for the amateur napper. I don’t like to have stuff in my house that only serves one purpose. I like this chair because it can be that recliner you’d have in your living room anyways. The only problem you might have is keeping people who come over out of your chair! Curating napping necessities by you and then placing them in a nice basket wrapped in cellophane would make a truly personal gift that any nap lover would enjoy. 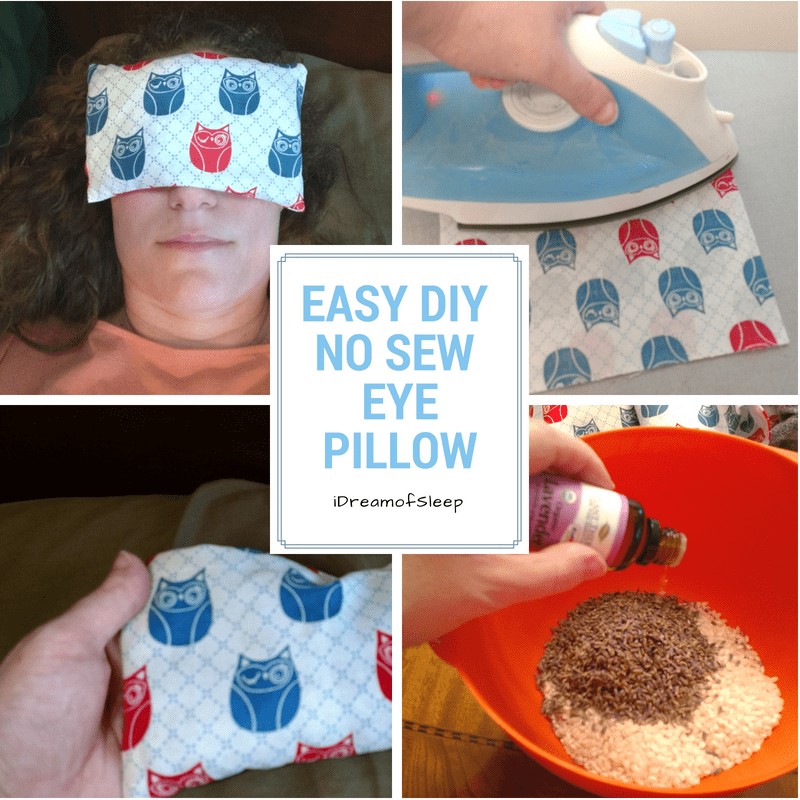 You could add just about anything that was relaxing, but here’s a few ideas that would go well in a napping gift basket. 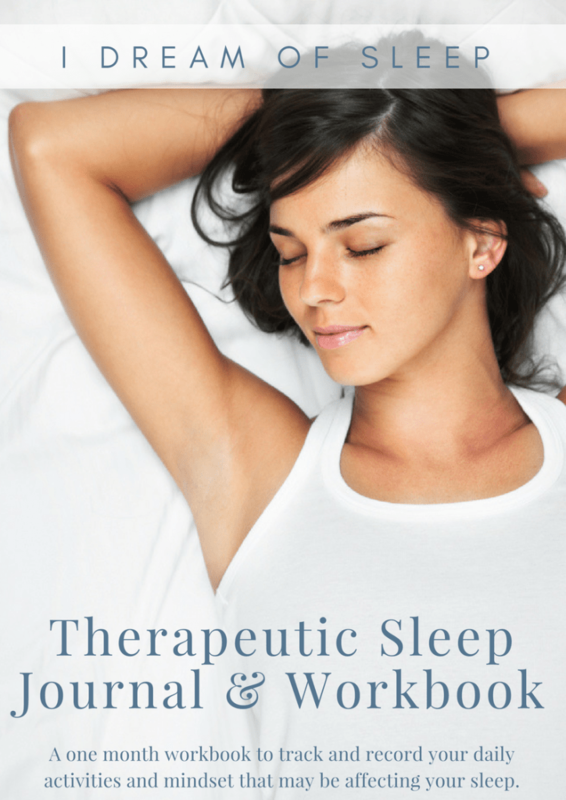 And how could I forget those nappers who catch some zzz’s in the car? There’s pillows and even a mattress that’s calling their name. 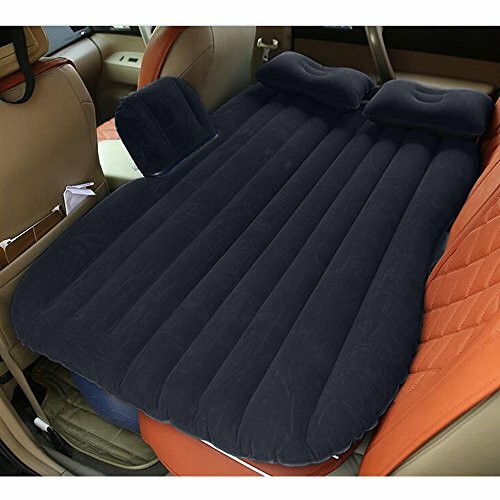 I think the inflatable car mattress makes a perfect napping travel gift because it turns your backseat into a full on bed. 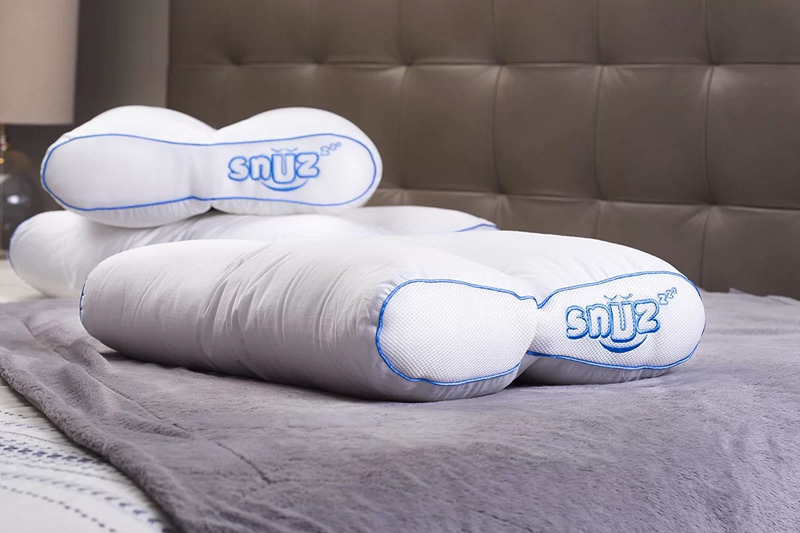 It even has attached pillows, so you’ll have all the comforts of napping at home while you’re on the go. Of course, not everyone has the luxury of crawling in their backseat to take a quickie nap. That’s when a car neck pillow comes in handy. 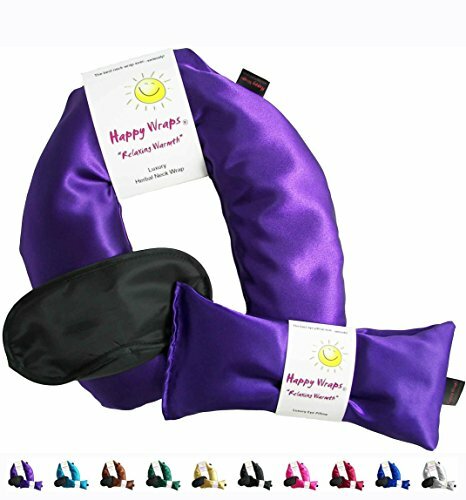 It will cradle your napper’s head and keep it from flopping from either side, preventing the dreaded crick in the neck.